Turn your WordPress website into the hub of your brand, lead generation, and marketing with Showcase IDX. Powerful lead capture tools will capture visitors and our integrated CRM will help you turn them into clients. Position yourself as the local market expert. Give your business the website it deserves. Our state-of-the-art search widgets keep visitors coming back to your website and encourages them to invite their friends. 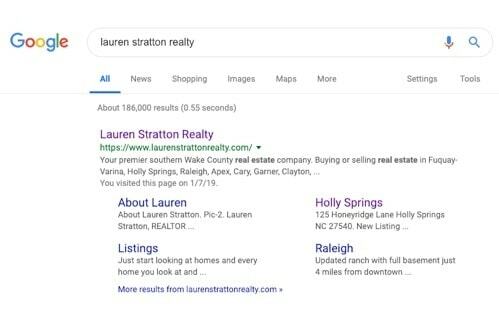 Make your site sticky with portal-quality search for agent and brokerage websites. 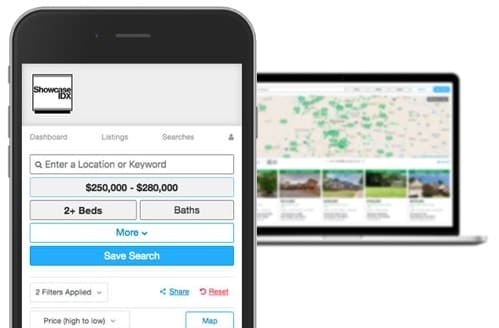 Modern search options that buyers and sellers love. Showcase IDX's proprietary indexes to let you search across seamlessly across multiple MLS feeds. The Fastest, easiest way to search. Acquire targeted leads with prominent calls-to-action and registration prompts. 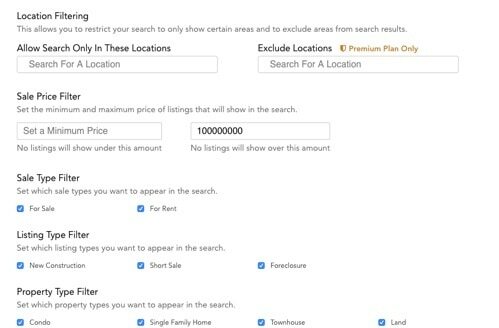 Customize where, how and when visitors are prompted to register for new search listings that meet their search criteria. 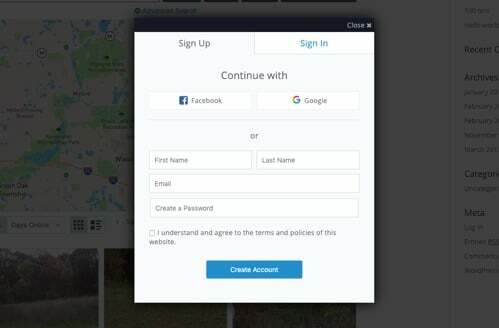 Get more authentic leads with social logins. 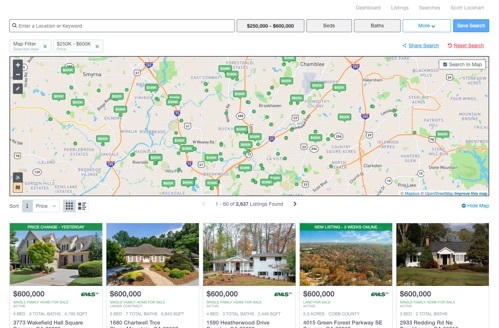 Showcase IDX's search seamlessly combines advanced map-based searching with the ability to drill down to search detailed MLS features without feeling overwhelmed. Fully integrated map search. Lightning fast search response times. 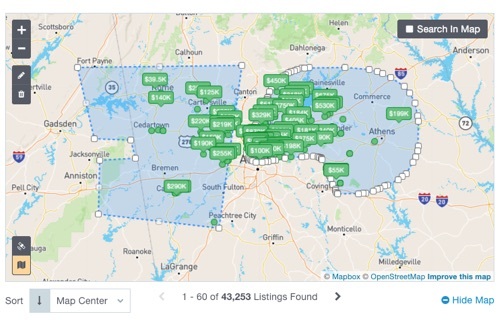 #1 polygon search available for real estate websites. Gain an intimate understanding of your clients and access your hottest contacts that need your attention. Understand your client needs better with real-time IDX and search activity. 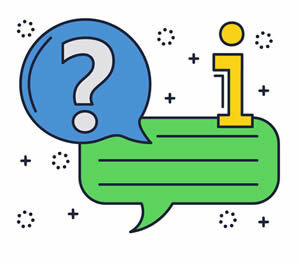 Automate your follow-up with personalized, smart content to keep the conversation going. Already have a CRM? Send your lead activity to your favorite CRM with our lead integrations. Forget how every other IDX does SEO... Showcase IDX is the only WordPress IDX plugin that uses server prerendering. That's a technical term that means that Google sees listings and hotsheet content as yours. Our clients see MORE traffic from Google than any other IDX. Useful tools for consumers to search, organize, and collaborate with each other ...and you. 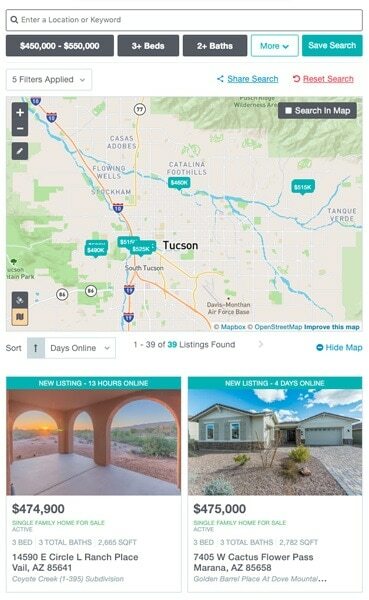 Our unique set of consumer engagement tools encourage your leads to invite other people to help and comment on their home search. 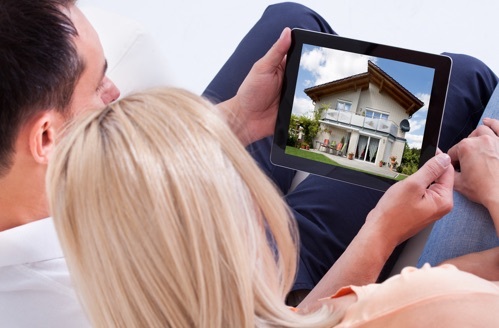 Top agents know consumers require an incredible mobile experience. Some providers simpy squish everything into a phone-sized screen. With Showcase IDX, your clients receive a powerful, mobile app-like experience for phones and tablet. We help you seamlessly add the IDX search & consumer engagement tools in your overall design like it was designed with it from the beginning. 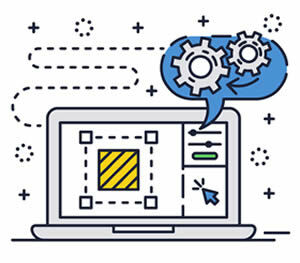 Powerful CSS, page wrapper tools, layout templates & many other features make us the most customizable IDX website plugin. 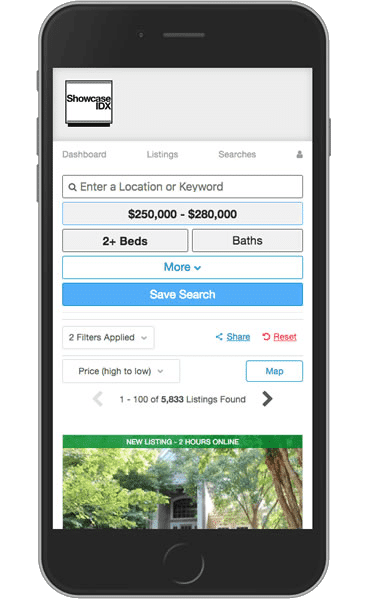 Our IDX WordPress plugin lets you integrate your search deeper into your real estate website than any other IDX. 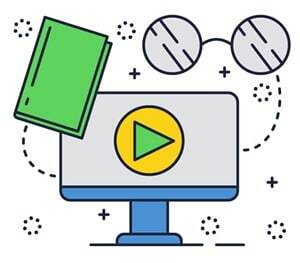 Our unique combination of the latest technologies means that our search is faster than any other IDX without sacrificing indexability, design, or user experience. Give your office an advantage with powerful, yet easy-to-use, back-end management tools that keep track of everything. 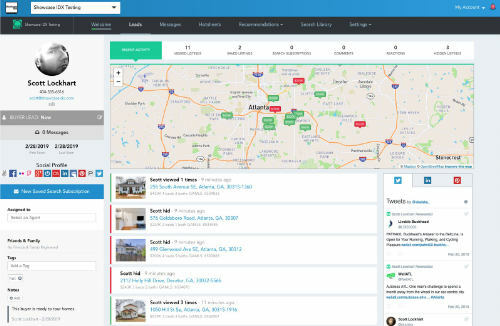 Fine-tune your lead routing process to meet all your agents' needs. Easily manage one website, multiple websites, or your team. Easy for technology novices. Powerful for pros. The best consumer experiences are built with Showcase IDX. Define yourself as the local expert. Our expert onboarding team will be with you every step of the way. Give your business an elegant, professional web presence that looks great on any device and offers clients a truly modern search. 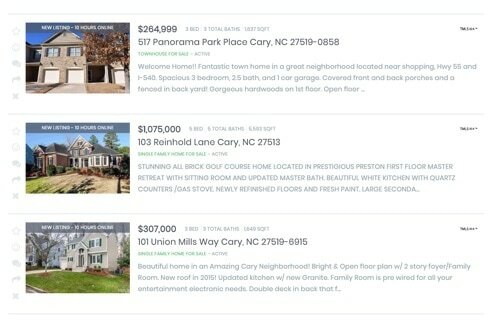 A value-packed website where you can build your brand and tell your story in your own words is your best bet for creating a growing real estate business. Zillow, Red Fin, Purple Bricks, and many others are trying to disrupt the industry. The long game is based on forming, nurturing, and maintaining relationships and an experience that adds real value. Let our team focus on innovation, security and updates. Your subscription includes seamless, continual updates to your IDX solution. Learn strategies and actionable tips from our community of real estate agents, brokers and experts. Personal branding, marketing, SEO, social media that converts, and more. Beat the big portals with a better search, powerful calls-to-action and lead capture, and automated listings-based content to help you close more business. Our IDX WordPress plugin turns your website and marketing into living platform, with drip emails to client with new listings, continually updated hotsheets and detailed listing pages. Our mission is to give you the tools and knowledge to grow your business and make your life easier. If you ever have a question, we're happy to hop on the phone. I'm loving the Showcase IDX WordPress IDX plugin. The design and features are top-notch and we are seeing a HUGE jump in lead conversion! Love the accessibility of the Showcase IDX team as well as the awesome support staff. Great job Showcase team! 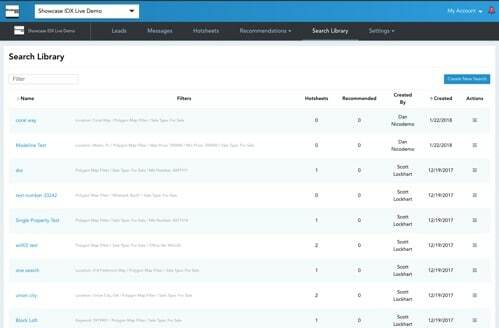 Simply put, a non-developer can deploy absolutely beautiful IDX search functionality on their site in less than an hour. I have used many IDX plugins for WordPress, and nothing comes even close when it comes to simplicity and beautiful appearance. Not only is it super easy to use, but the IDX is powerful and functions exactly how my clients need it. Visually, it is stunning and so much better than the other IDX’s. To top it off, customer service is top notch… I get most of my responses the same day! If you are looking for an IDX, I highly recommend Showcase. First, Yes – I’m a Realtor! I have experimented with too many IDX playgrounds! Finally, ShowcaseIDX blows the doors off, the roof off, knocks the ball out of the park! Staff is amazing, communication is fast and on point. I’m thrilled to be in my industry all over again with ShowcaseIDX and they just keep on rolling out improvements that make them not the top choice, but the only choice in my opinion. Start with a 30-Day Free Trial with no setup fees. Then choose which plan works best for you. You can subscribe monthly, or yearly for a discount. You can cancel anytime.